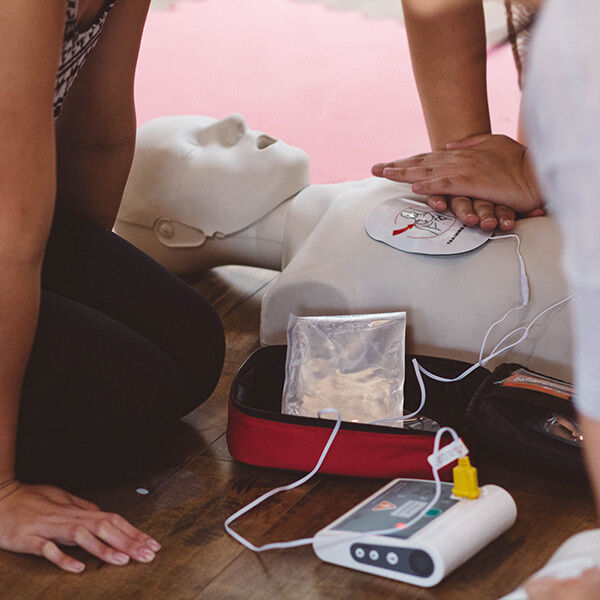 Link2Life offers WorkSafe BC Occupational First Aid level 1 and the Red Cross or Lifesaving Society Emergency First Aid with CPR/AED (EFA) equivalent. 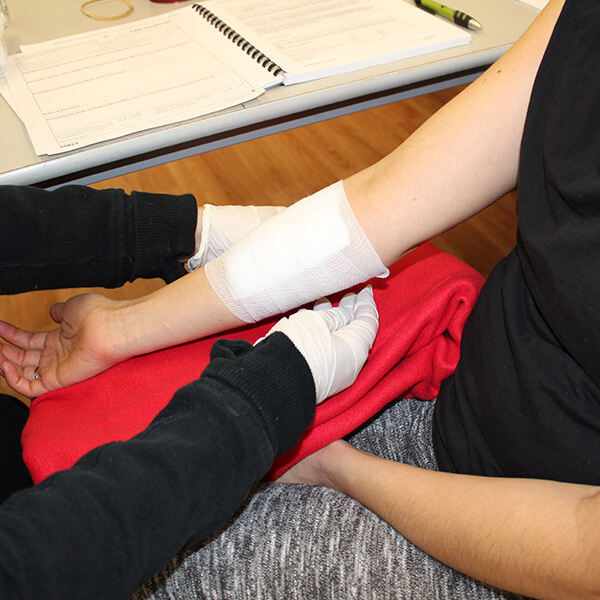 This certification class is accepted in all British Columbia workplaces and is designed to teach students the skills required to work as certified workplace first aid attendants in British Columbia. There is a written exam. 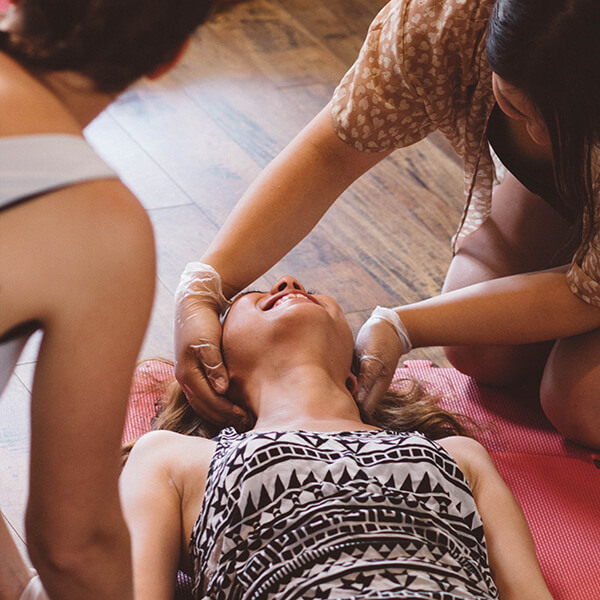 As of September 1st, 2018 the Emergency First Aid with CPR-C/AED certification became a recognized equivalent to the WorkSafeBC Occupational First Aid Level 1. 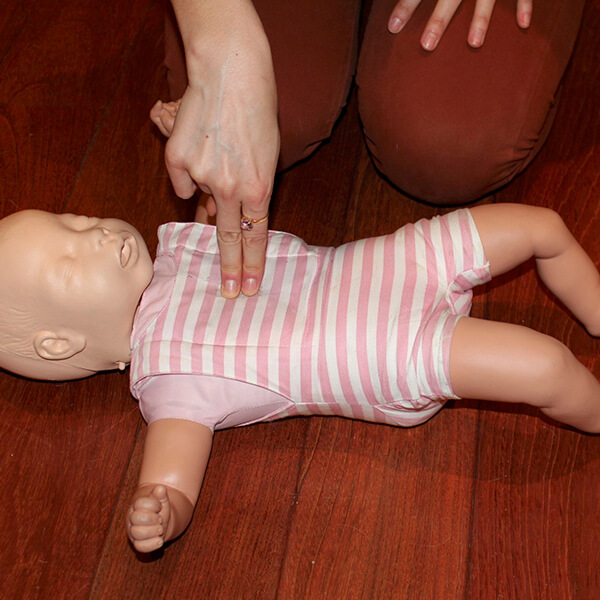 Emergency First Aid with CPR certification is valid for 3 years. Anyone who requires Occupational First Aid Level 1 certificate for work. Contact us today to inquire about booking a private class at your workplace. If you would prefer to run a private WorkSafeBC OFA Level 1 class, please note that we do still offer this option by request.